Please find below additional information about the POLISH AMERICAN CONGRESS (PAC) STATEMENT IN OPPOSITION TO THE DEMONSTRATIONS OF 31 MARCH 2019 TO PROTEST PUBLIC LAW NO. 115-171, which is posted on on the PAC website in Polish and English. After President Trump signed Public Law No.115-171 in May 2018 many reasonable people feared that it adversely would affect Poland’s national security. This period lasted from May to September 2018. Though Polish Government officials did want to meet, early in 2018, with President Trump to discuss ways to deter Kremlin aggression, top Polish leaders were NOT welcome at the White House until18 September when President Duda proposed Fort Trump. After that point, it became clear that Public Law No.115-171 did NOT present an existential threat to Poland. Today, the United States Government is considering establishing an air base in Poland. Just less than $100 million, a small amount, was appropriated for the State Department to monitor Poland’s compliance with the Terezin Declaration. Poland does not intend to comply, because she does NOT consider the Terezin Declaration binding. Sometimes sovereign countries disagree on the enforcement of international agreements. This disagreement does not affect Poland’s national security. This is why there is no reason to go into the streets on 31 March. Moreover, the mainstream media have a track record of distorting the history of Poland and the Poles during World War II. Please see the Polish American Congress Statement on this subject, which is posted on the PAC web site. The purpose of street demonstrations is to seize public attention through media coverage. It does not require a soothsayer to predict that the mass media will write: On March 31, 2019, Polish Americans took to the streets to deny elderly Holocaust survivors compensation for their property. 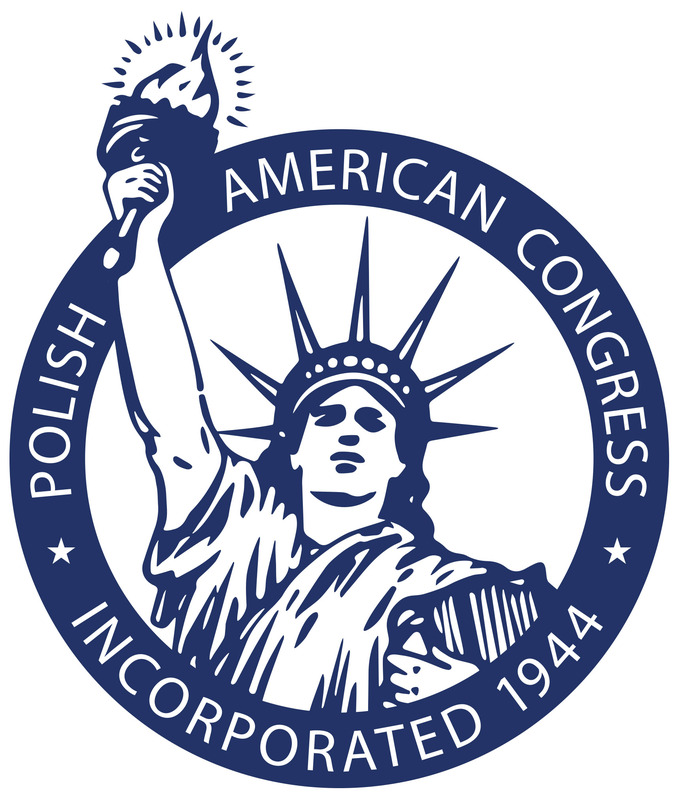 The highest governing authority of the Polish American Congress is the annual meeting of its Council of National Directors, who number 120 and represent the 19 State Divisions and National Membership Organizations. From annual meeting to annual meeting the Executive Committee of the Polish American Congress governs the organization. 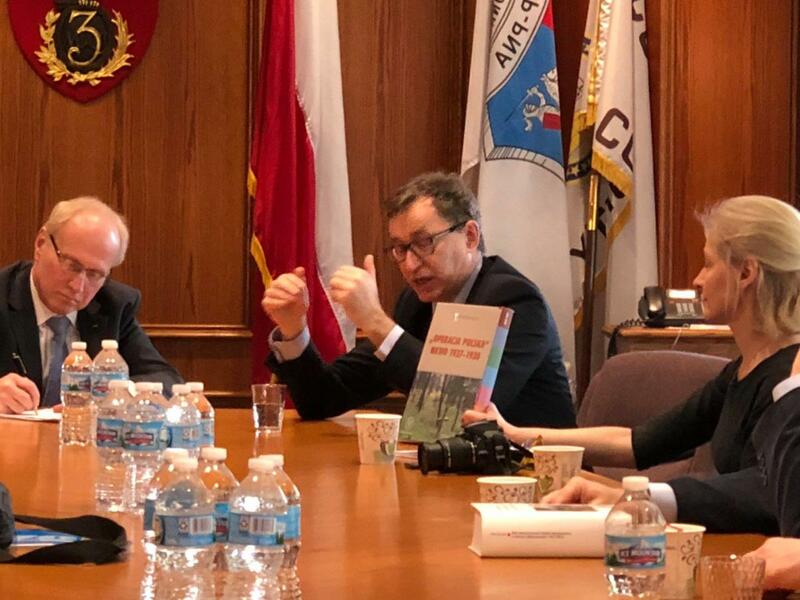 At its 18 March 2019 meeting, the Polish American Congress Executive Committee decided not to participate in the demonstrations scheduled for Sunday, 31 March. Furthermore, the PAC Executive Committee decided to prohibits the display of Polish American Congress banners at these demonstrations. Those who take Polish American Congress banners, or other materials suggesting that the Congress supports these profoundly misguided demonstrations, risks expulsion for failure to follow clearly stated policy.